Fingertip pulse oximeter is a non-invasive spot-check device for measuring the pulse oxygen saturation and pulse rate, through which it can monitor the oxygen supply status of the body and prevent the danger of hypoxia. 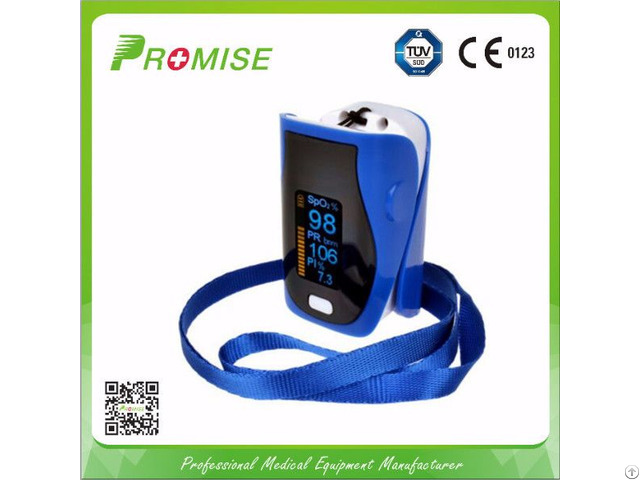 Nowadays, the pulse oximeter is widely used in home care, hospitals, clinics, health centers, oxygen bars, highland district, physical care in sports(it is recommended to use before or after sports) etc. 4) Humanized menu and prompts, adjustable brightness and memory of last setting etc. 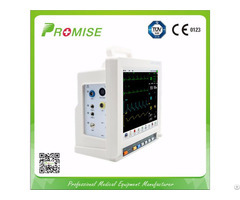 Posted By: Promise Tech Co. Ltd.
Business Description: PROMISE MEDIC is one of the leading medical equipment manufacturers and distributors in China since 2005. 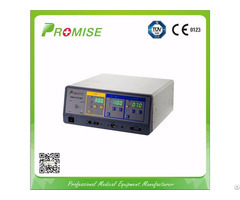 Aiming at providing cost effective reliable performance products to our customers, we collaborate with famous universities and organizations for designing and producing practical medical equipment in China since 2005. We began to distribute our products to worldwide. Now we have more than 60 distributors and agents all over the world. 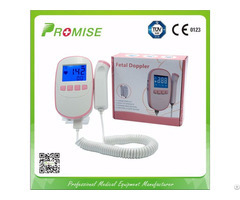 We specialized in offering a complete selection of Multi Parameter Patient Monitors, Electrosurgical Units, Fetal Doppler, Fingertip Pulse Oximeter, Home Care Products, Ultrasound Scanners, Veterinary Products etc. We are committed to providing best in class services and value to customers all over the world, including VARs, OEMs and the Government sectors etc. We assure dealers and clients to continue providing products with innovative design, reliable quality, competitive prices and rapid effective customer service.